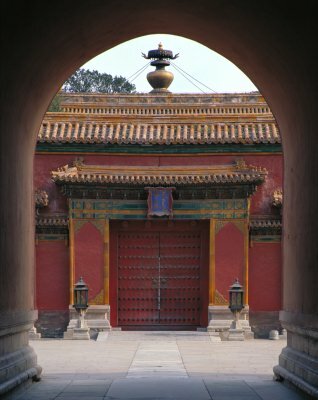 The Gate of Loyal Obedience (Shunzhen men) is the north gate of the Imperial Garden (Yu huayuan), the north end of the inner palaces. North of the Gate of Loyal Obedience is the Gate of Divine Prowess (Shenwu men). 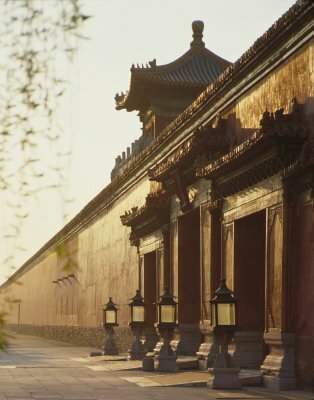 It serves as an important gateway to enter the Inner Court from the North side, thus usually remained closed except for special occasions. 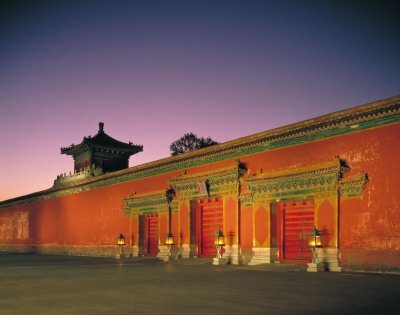 The Gate of Loyal Obedience was initially constructed in Ming dynasty (1368-1644) and originally named the Gate of Earthly Tranquility (Kunning men).